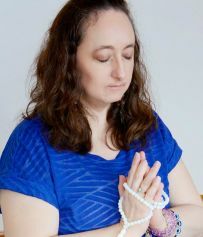 My desire for a deep, authentic connection to myself led me to continue my Phoenix Rising education by participating in Phoenix Rising Therapeutic Yoga Teacher Training July 2016, which completed my 300-hr bridge. I have chosen to specialize in Phoenix Rising because of the client-centered, body-centered, present-centered approach that supports health and healing through personal empowerment. I am so grateful to have the space to be able to unload my heavy burdens. I have two yoga mats – one for home practice and one that is in my car to encourage me to get to a class or two during the week or to break it out in my office when I need to recenter. I appreciate both mats, but my home mat and I have a deep connection. It has held many emotions that I needed to release and I am so grateful to have the space to be able to unload my heavy burdens. My mat needs no explanations, no apologies, no promises, nothing other than me coming to it to uncover more of who I am and let go of what no longer serves my highest potential. It’s a relationship I never thought I would have and there are times when I don’t nurture it the way it deserves, yet it is always there for me whenever I’m ready. My yoga practice itself is always in a state of change, which offers plenty of inspiration. I start my practice with a few minutes of silent observation to listen to what my body is asking for that day. I find so much comfort and healing in long-held yin and restorative poses, so I would say those are a huge part of my overall practice, but I will push myself physically if that’s what I feel called to do. When I think about what inspires me about my yoga practice there is so much to choose from, probably even more than I realize. There are a few things stand out to me lately that encourage me back to my mat again and again. I have noticed my ability to go physically deeper into many poses, so where and how I hold tension in my body has softened. This has also shown up in my ability to let go of grudges sooner and while I may still react to a situation the reaction isn’t as quick or as strong. I have also seen my consistent practice get me through periods of a few days when I didn’t have time to practice and yet I was able to continue to tap into and pull from the grounded and calm feeling that practicing offers me. My desire to study and apply spiritual teachings also offers inspiration and has brought me back to the yamas and niyamas, “The Four Agreements” by Don Miguel Ruiz, as well as works from Brene Brown. I’ve never seen myself as a strong person, but there are times on my mat when I am amazed at what my body can do if I approach it with kindness, love and acceptance. That is the biggest inspiration for me – to offer kindness, love and acceptance to myself so I can offer it to others. I shed some limiting beliefs and behaviors during my advanced training and met a more true version of myself that I plan to share with the world. The more authentic I can be, the more I give others permission to be their authentic selves and the deeper, richer off the mat connections I can engage in. 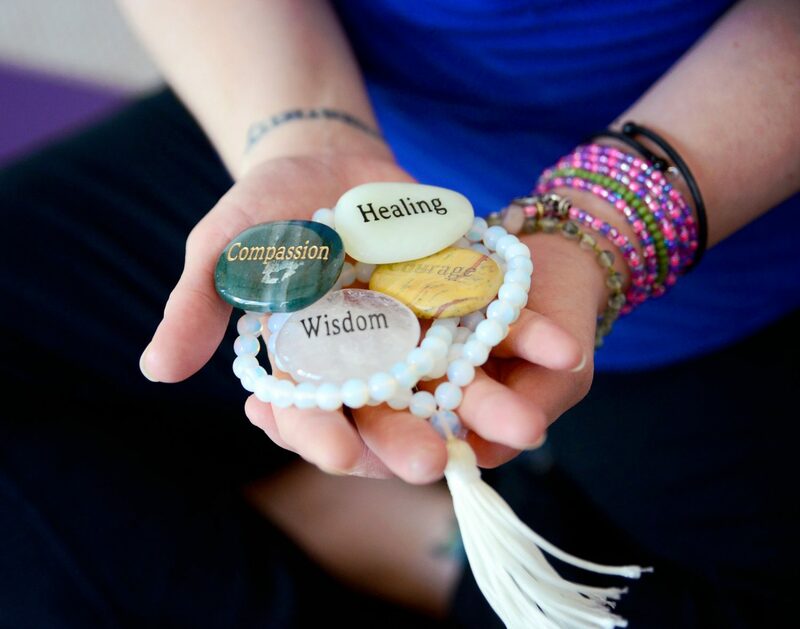 Tamara Allen is a 500 Hour Certified Yoga Teacher and Yoga Therapist. She is highly trained in Yin Yoga, Restorative Yoga and Reiki. Perhaps one of Omaha’s most educated yoga teachers, she has been committed to wellness education since receiving her Bachelor of Science in Nutrition in 2003. Join Tamara during the week for Yin Yoga at SMY or to experience the Phoenix Rising approach through a 4-week series A Different Way In– Sundays from 11:30 a.m. – 1:00 p.m., Sept 18 – Oct 9. Register here.